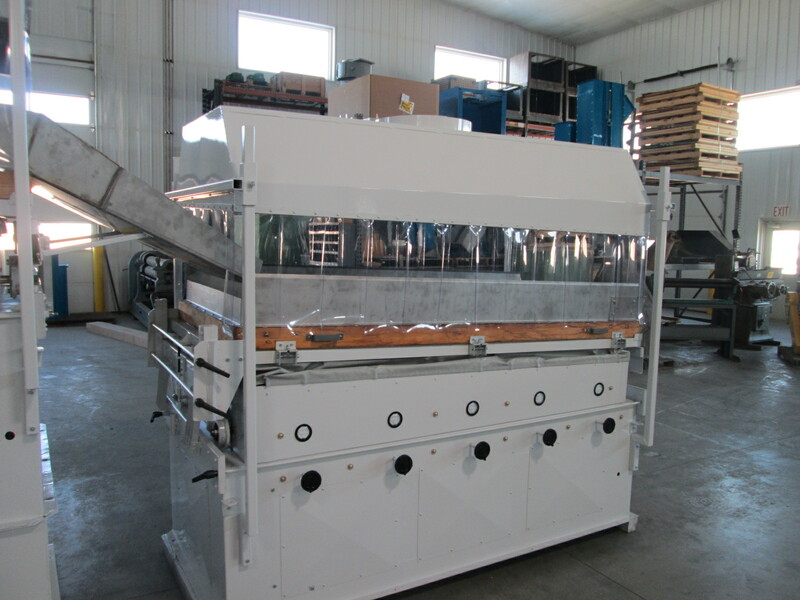 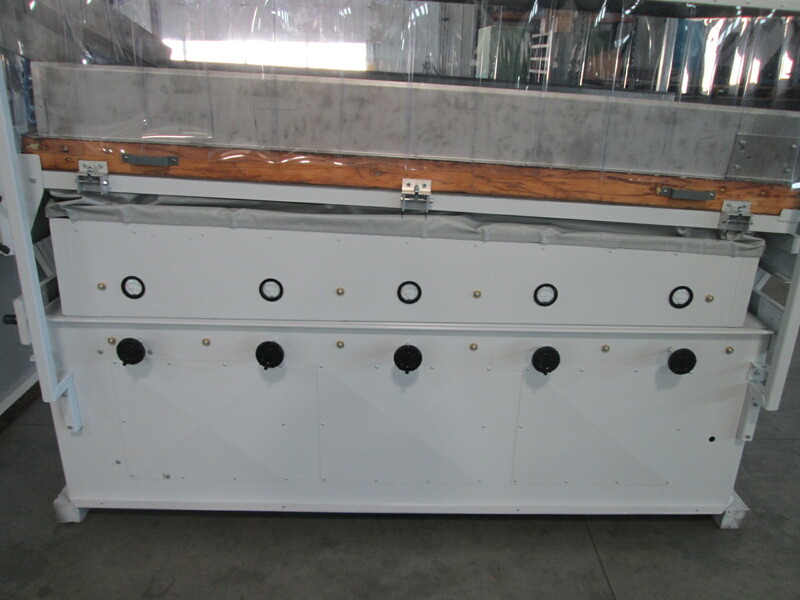 Because of the construction and design of the Oliver gravity table, it can be converted and used for a grain dryer. 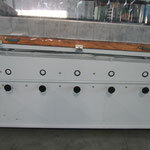 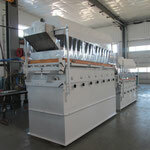 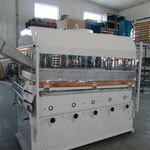 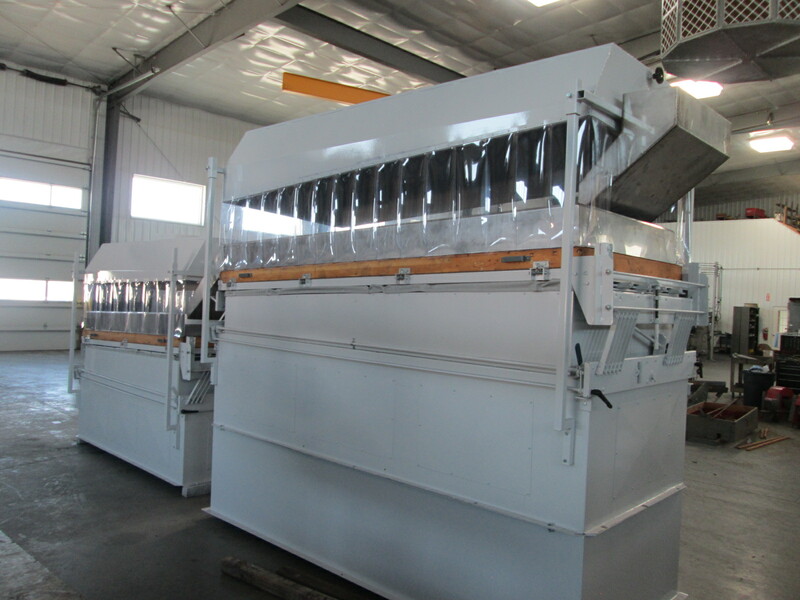 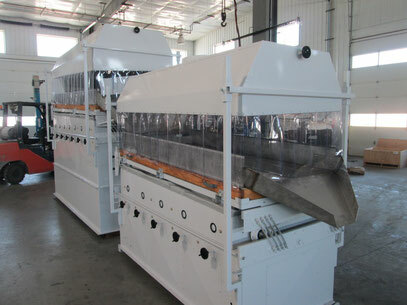 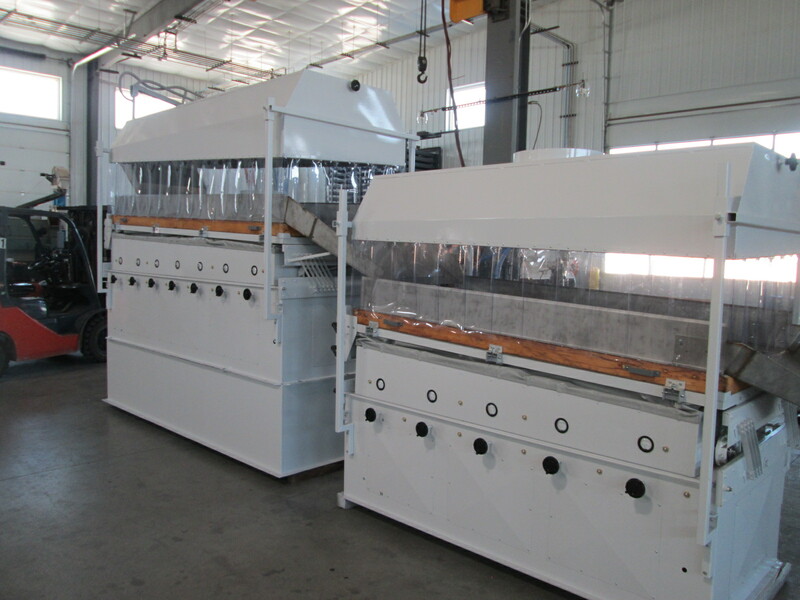 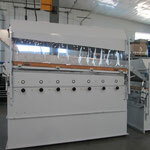 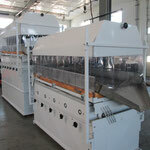 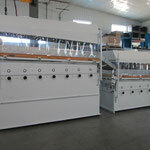 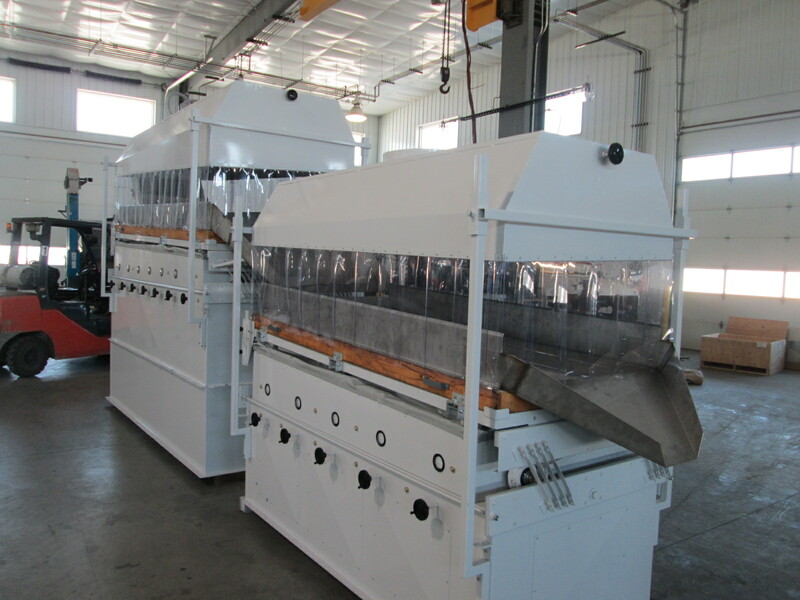 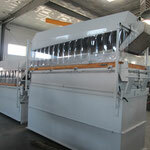 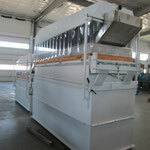 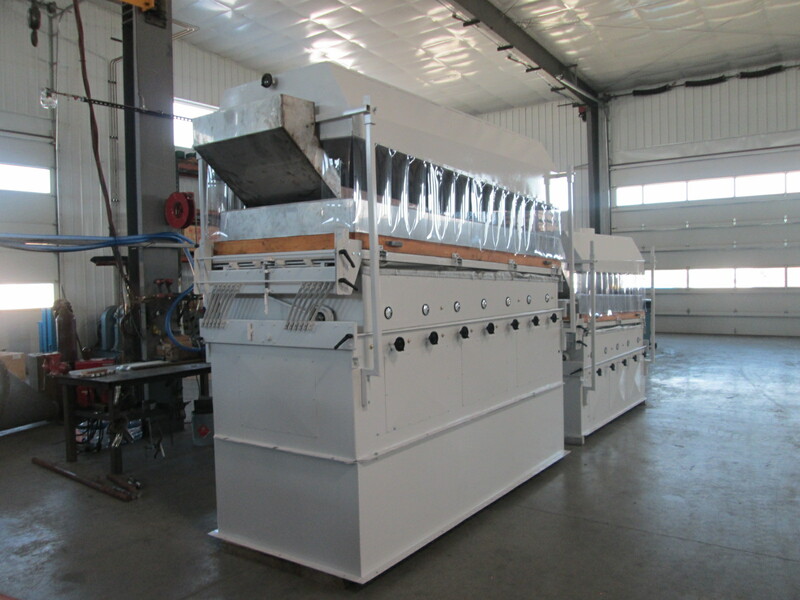 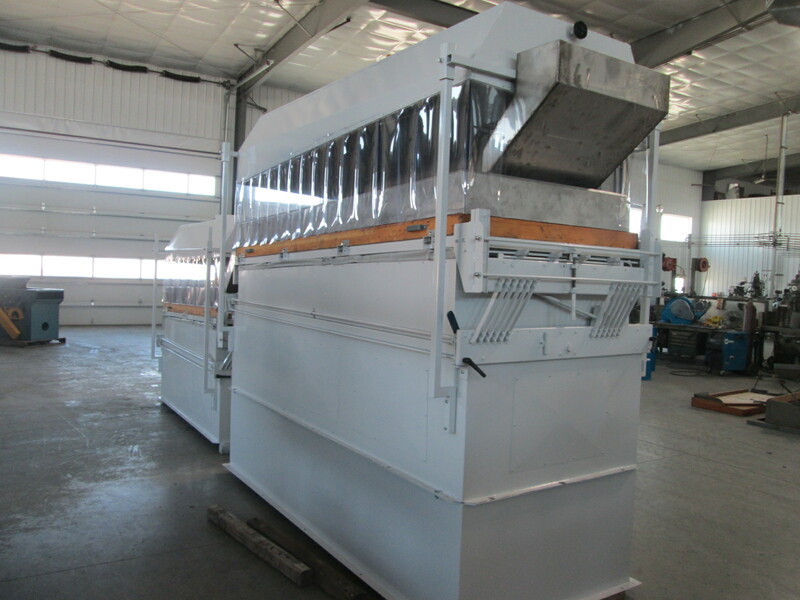 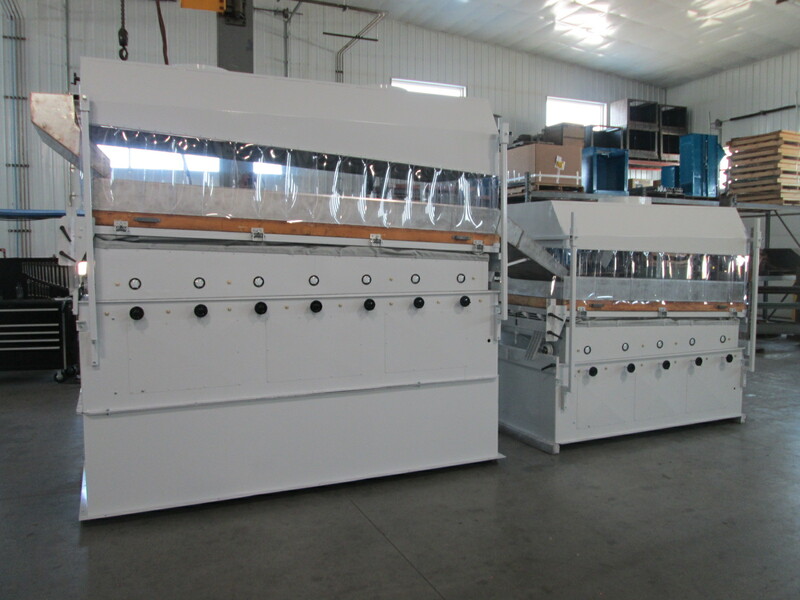 At our machine shop, we can convert these machines for use as a fluidized bed dryer. 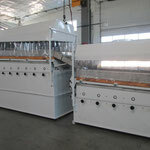 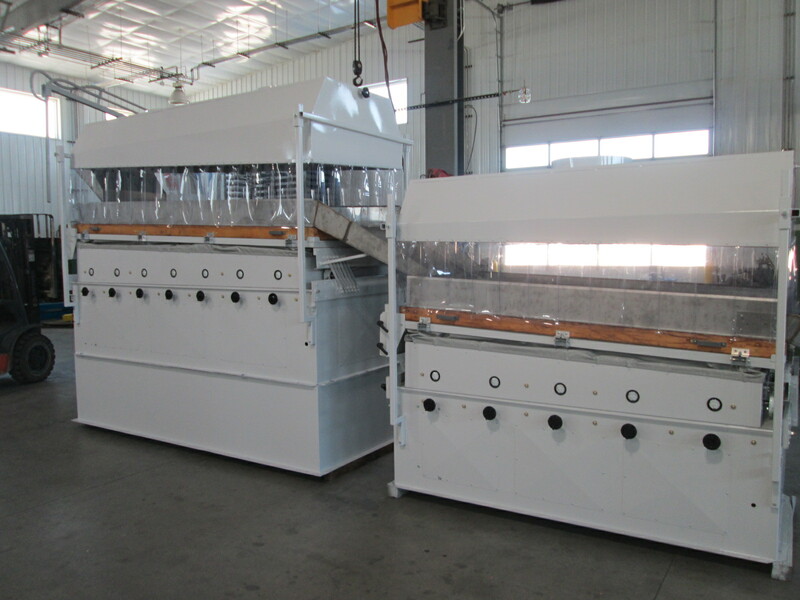 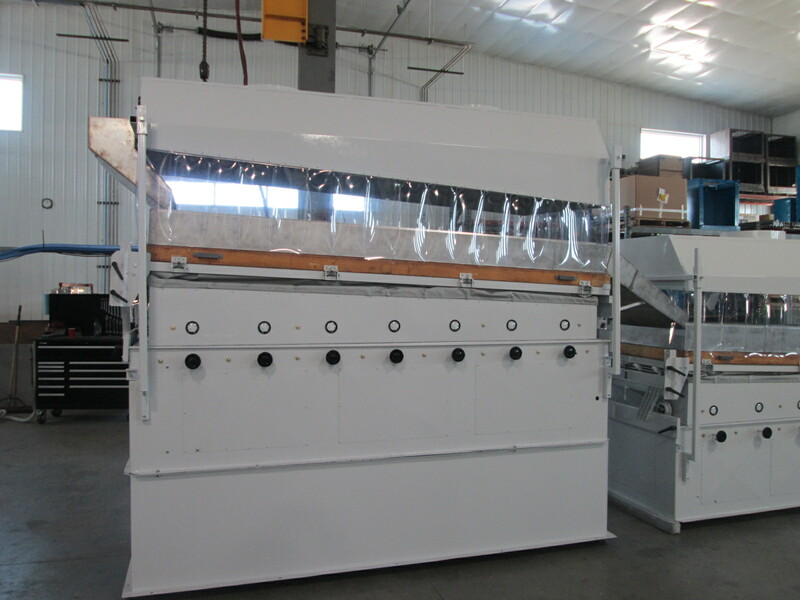 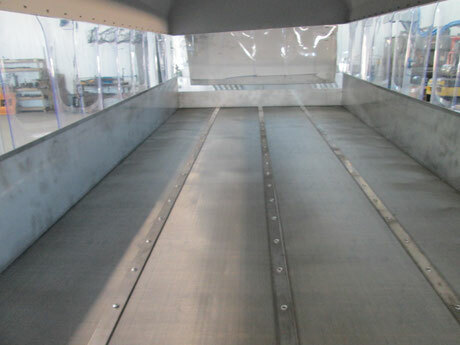 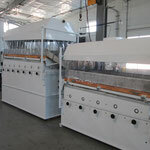 Bed Dryers prevent product clumping, simplify cleanup and improve finished appearance of seed coatings and treatments while cutting dry time to a fraction. 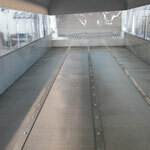 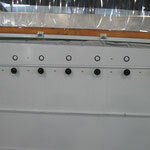 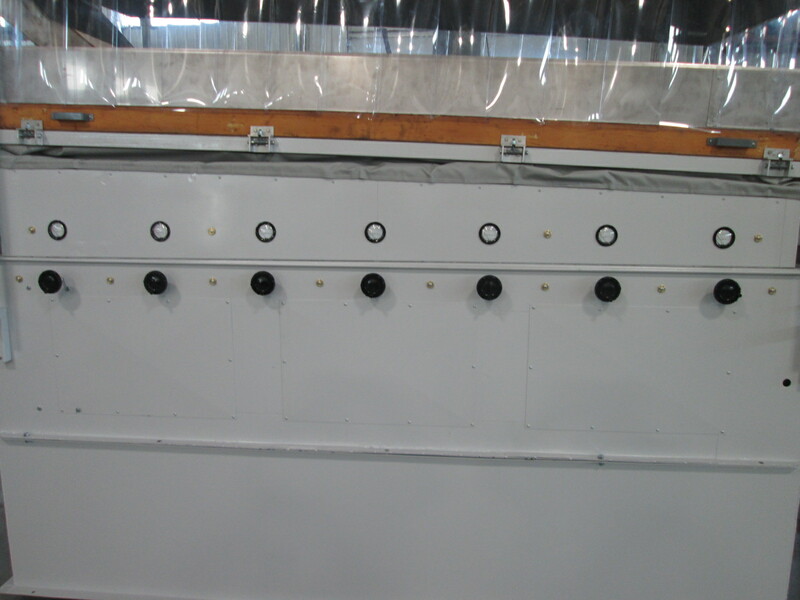 The pictures on this page are of a conversion we made for a customer to dry alfalfa after applying seed coating. 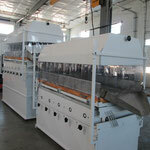 Click the pictures below to view them larger size.